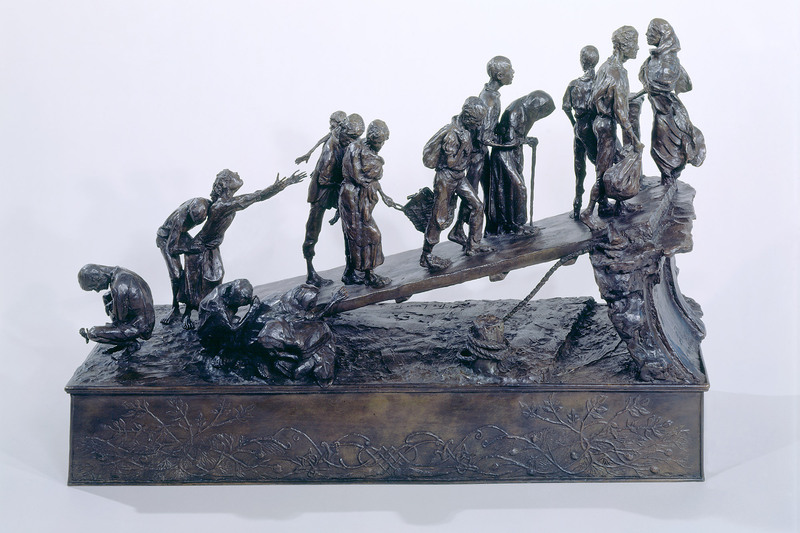 Ireland’s Great Hunger Museum at Quinnipiac University in Hamden, Connecticut, is sending its acclaimed art collection to Ireland in 2018. 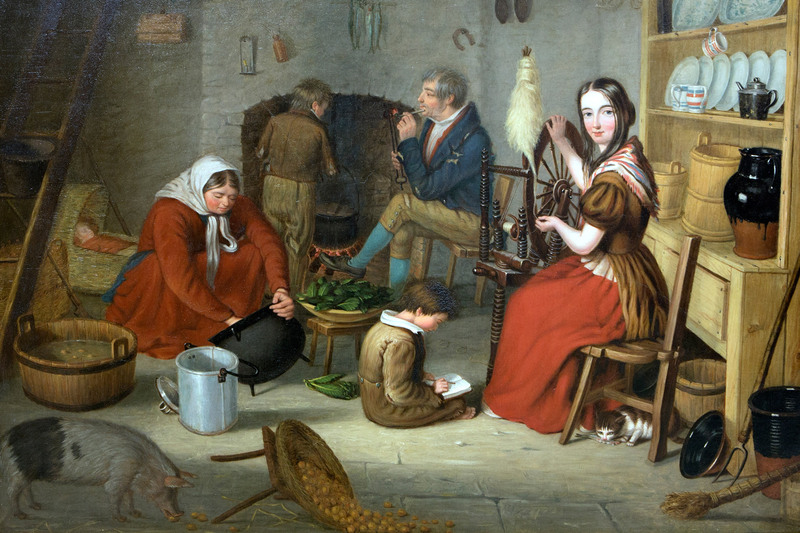 The works will go to Dublin Castle and Skibbereen—diametric epicenters of the Great Famine (1845-52)— as well as Derry, for the exhibition Coming Home: Art and the Great Hunger. 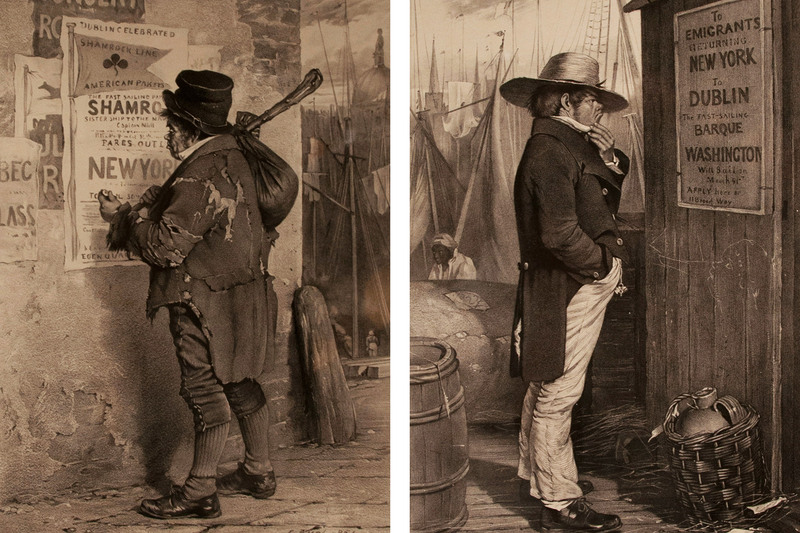 The museum’s collection, the only one of its kind in the world, constitutes an incomparable direct link to the past of almost 6.5 million Irish and 40 million Irish-American people. 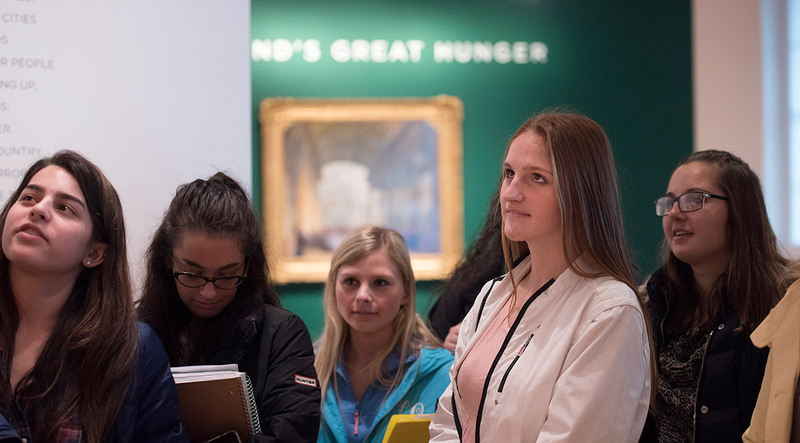 This major undertaking aims to strengthen the deep cultural connection between Ireland and its diaspora by showcasing the world’s largest collection of Great Hunger-related art never before exhibited on Irish soil. Please join with us in making this powerful artistic, cultural and educational endeavor a memorable one. Through the museum’s collection, layers of history are peeled back to uncover aspects of the story indecipherable by other means. 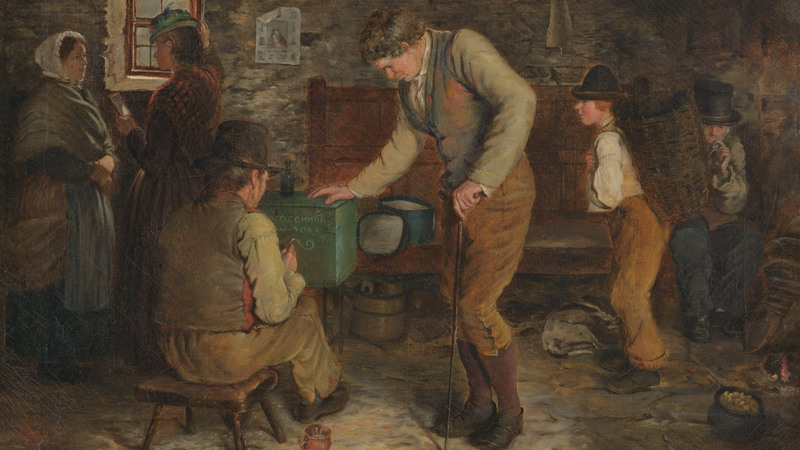 Above all, the artworks stand proud as powerful, reflective and inspirational expressions of who the Irish once were, and how they became the people they are today—each piece chosen for its quality as art. 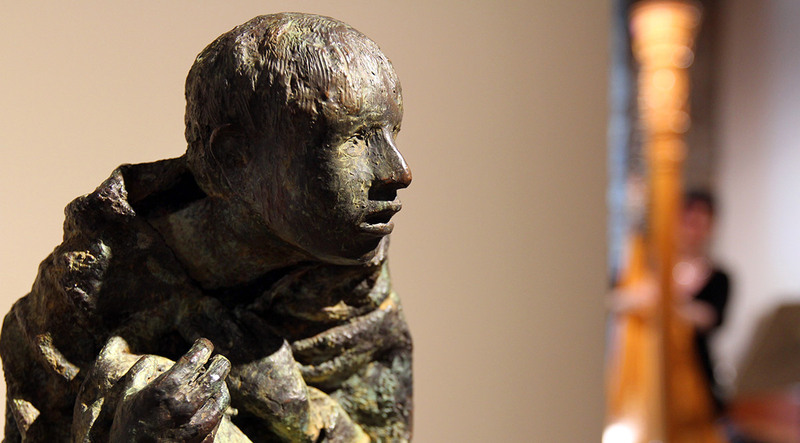 Fifty pieces of art have traveled from Quinnipiac University to Ireland to create this exhibition. "Statistic I & Statistic II"
Official Launch of Coming Home: Art and the Great Hunger. Location:An tSeaneaglais at Cultúrlann Uí Chanáin. Concert: Mick Maloney and the Green Fields of America. Location: An Croí at Cultúrlann Uí Chanáin. Lecture: Martin Dowling- "The Great Hunger and Irish Musical Life." 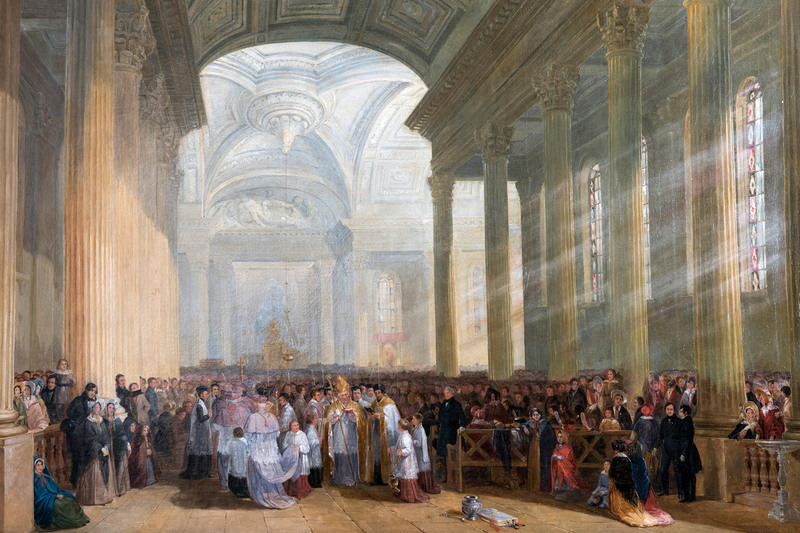 Seán Doherty’s Fr McCarthy’s Lament and Prof. Boole’s Farewell were commissioned by University College Cork for the National Famine Commemoration in 2018. 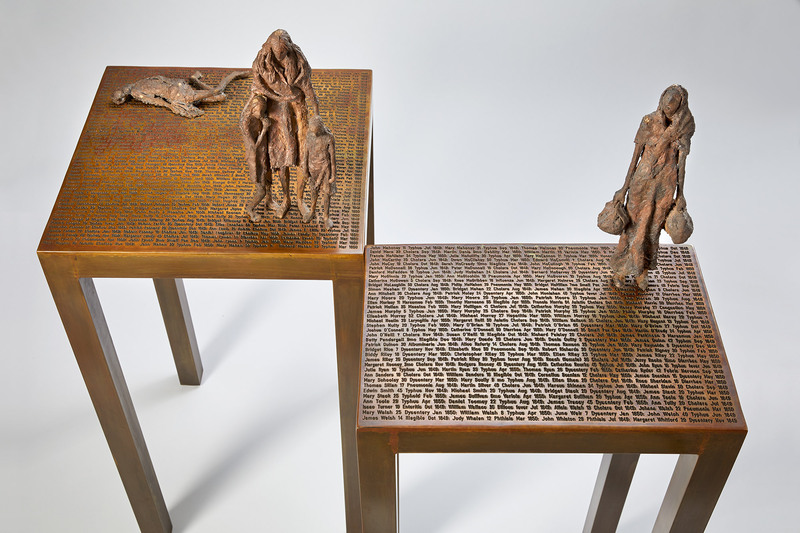 Each piece is based on a document from the Famine Years to mark the launch of Great Famine Online, a ground-breaking digital project which allows users access to interactive maps which facilitates research into the details of how the famine affected the population of Ireland. Concert: Michael Rooney: Famine Suite (new commission) – performers Macalla Orchestra and UU Choir. 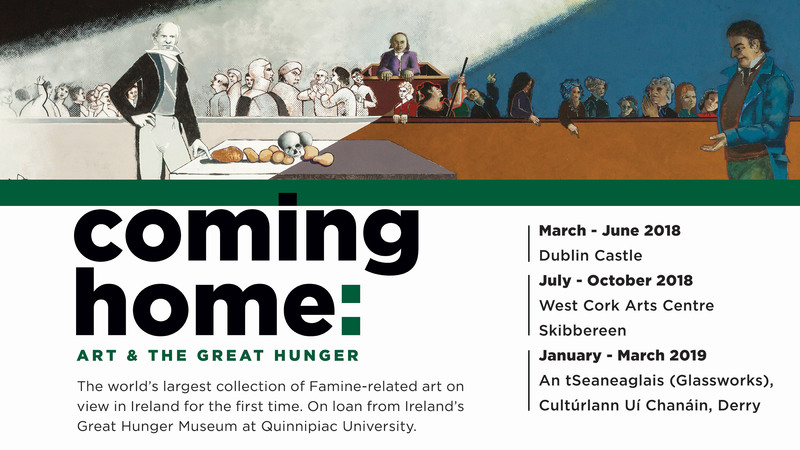 An unprecedented 30,000 people visited the West Cork Arts Centre this summer to see "Coming Home: Art and the Great Hunger," which came to a close last week. Scoilnet – The Department of Education and Skills portal for Irish education. 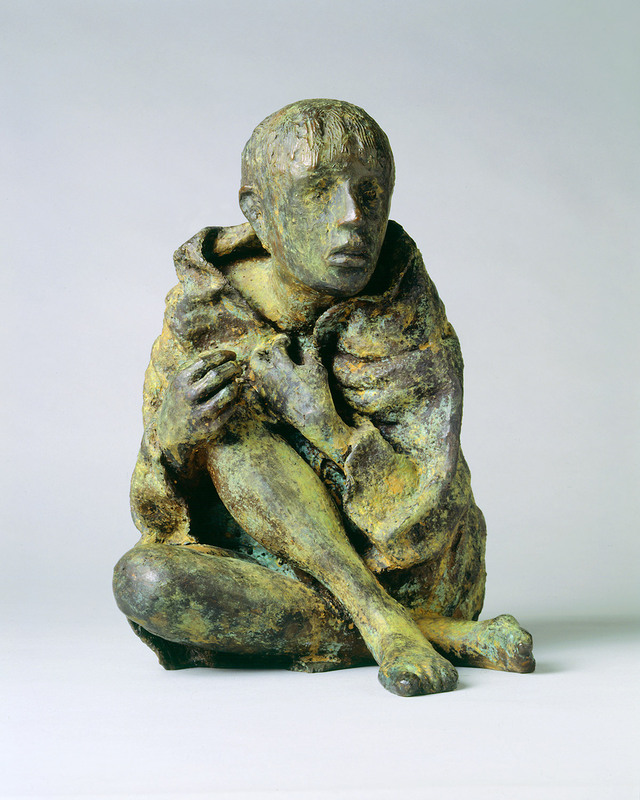 Scoilnet has produced curriculum-related digital resources to support Coming Home: Art and the Great Hunger. For more information on booking school tours, please call 02871 264132 or email eolas@culturlann.org. 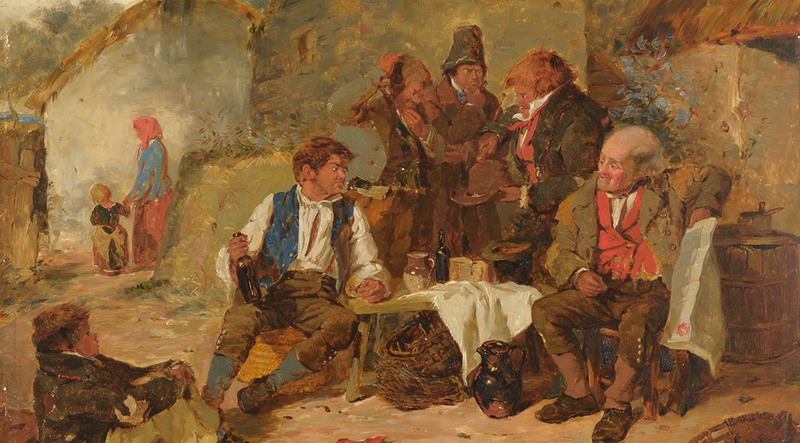 Fifty pieces from Ireland’s Great Hunger Museum’s collection will be making the journey to Ireland for the Coming Home: Art and the Great Hunger exhibition. 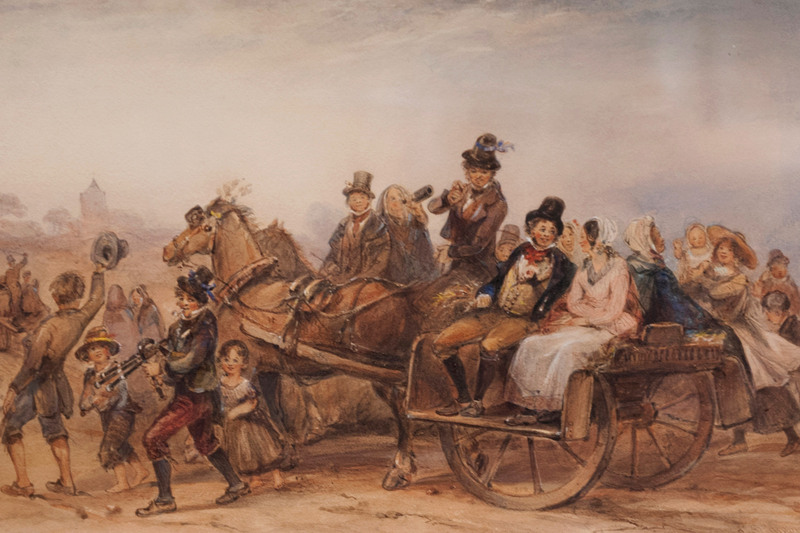 To assist with professional fine art shipping costs, as well as any conservation needs, the museum has created an Adopt an Artwork program to connect prospective donors with specific and tangible needs. 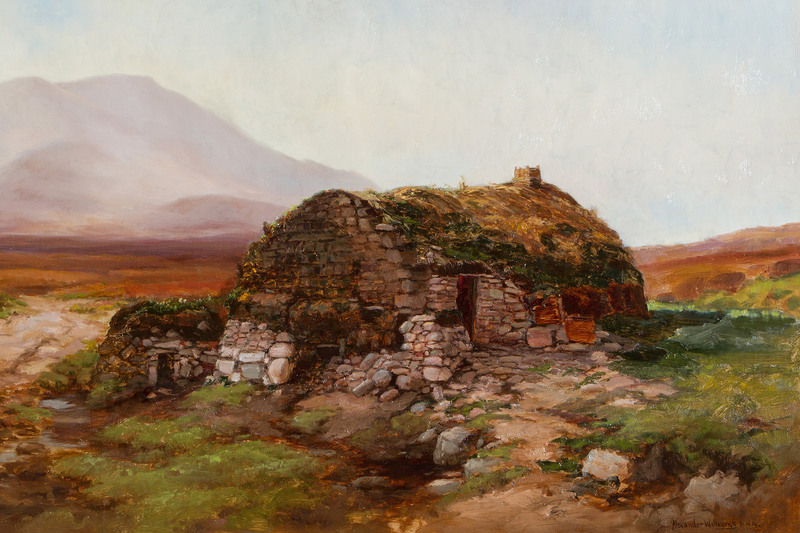 As part of the adoption process, participants will receive many benefits, including a print of the piece suitable for framing, an invitation to the collection send-off party, and a credit line on the gallery label giving recognition to the adoptive sponsor throughout the exhibition’s run in Ireland. Erected in the early thirteenth century on the site of a Viking settlement, Dublin Castle served for centuries as the headquarters of English, and later British, administration in Ireland. In 1922, following Ireland’s independence, Dublin Castle was handed over to the new Irish government. It is now a major government complex and a key tourist attraction. Dublin Castle is administered by the Office of Public Works. The OPW's aim is to maintain a high standard in managing and conserving Ireland’s buildings and heritage. For more information visit dublincastle.ie. 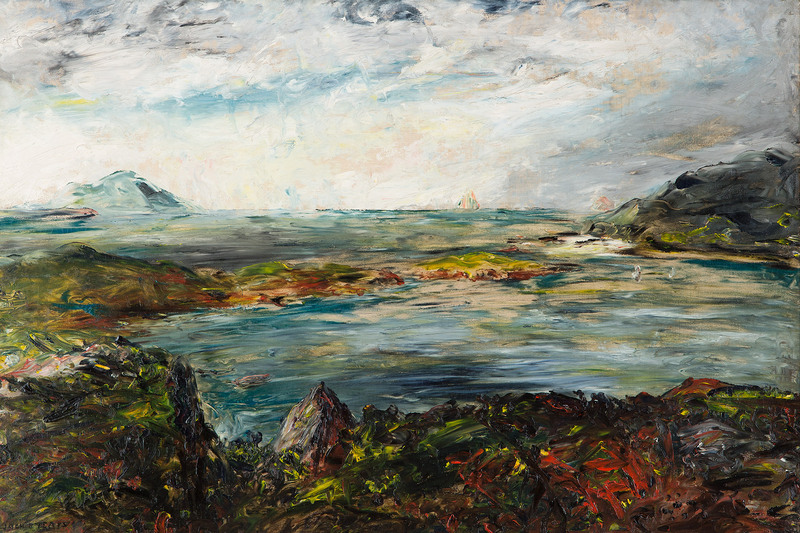 West Cork Arts Centre was established in 1985 in Skibbereen, Co. Cork. It is a publicly funded arts facility that creates opportunities for the people of West Cork to have access to, and engagement with, local and global arts practice of excellence. It supports a multi-disciplinary arts programme with a focus on contemporary visual art . It is a resource and development agency, providing expertise and physical and human resources to assist artists, other arts organisations, groups and individuals to realise arts projects. It is committed to exploring new and innovative ways of combating the challenges facing audience development and participation, and the development of opportunities for artists, especially in relation to those located in rural communities. 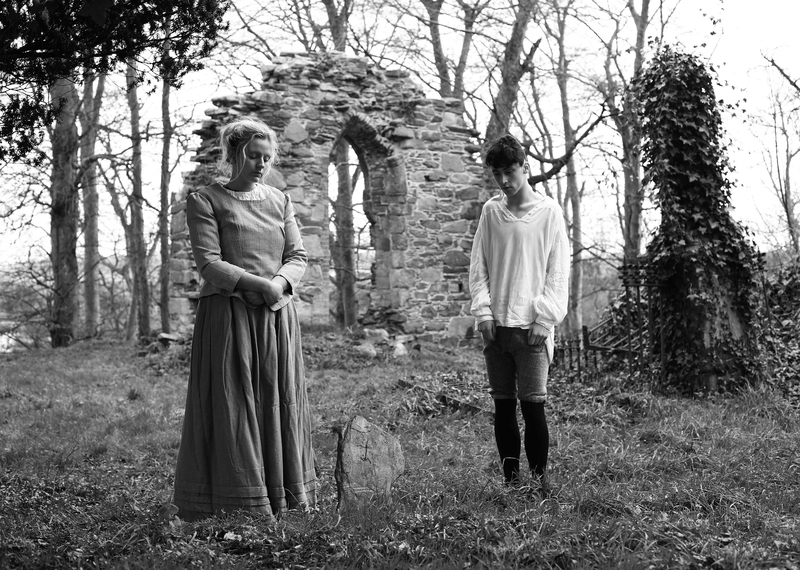 For more information visit westcorkartscentre.com. Cultúrlann Uí Chanáin is Derry’s primary Irish language, arts and cultural organization. Established in 1984, the organization is now one of the most dynamic, innovative and award-winning Irish language organizations anywhere in the country, delivering a range of cultural initiatives. The mission of the Department of Foreign Affairs and Trade is to serve the Irish people, promote their values and advance their prosperity and interests abroad, and to provide the Government with the capabilities, analysis and influence to ensure that Ireland derives the maximum benefit from all areas of its external engagement. The Irish Government Emigrant Support Programme is focused on supporting cultural, community and heritage projects that foster a vibrant sense of Irish community and identity. The Department of Culture, Heritage and the Gaeltacht oversees the protection and presentation of Ireland’s heritage and cultural assets. Our goals are to promote and protect Ireland’s heritage and culture, to advance the use of the Irish language, and to support the sustainable development of the islands. The Department funds a number of State Bodies and Agencies with responsibilities relating to various aspects of the Department’s remit and works with these bodies and agencies to ensure a co-ordinated approach to fulfilling the Department’s mandate. The Ireland Funds is a global philanthropic network established in 1976 to promote and support peace, culture, education and community development throughout the island of Ireland, and Irish-related causes around the world. With chapters in 12 countries, The Ireland Funds has raised over $550 million for deserving causes in Ireland and beyond, benefiting more than 3,000 different organizations. For over a half century FIP Construction has earned the trust and confidence of our clients by providing the highest level of professional service to meet project challenges and to exceed performance expectations. Effective communication, creative solutions and core philosophy of living up to our commitments drive the skilled FIP project teams’ performance in the delivery of complex and sophisticated facilities for the healthcare, industrial and commercial marketplaces. The entire FIP organization focuses on our clients’ needs and the implementation of our proven process to create predictable results. 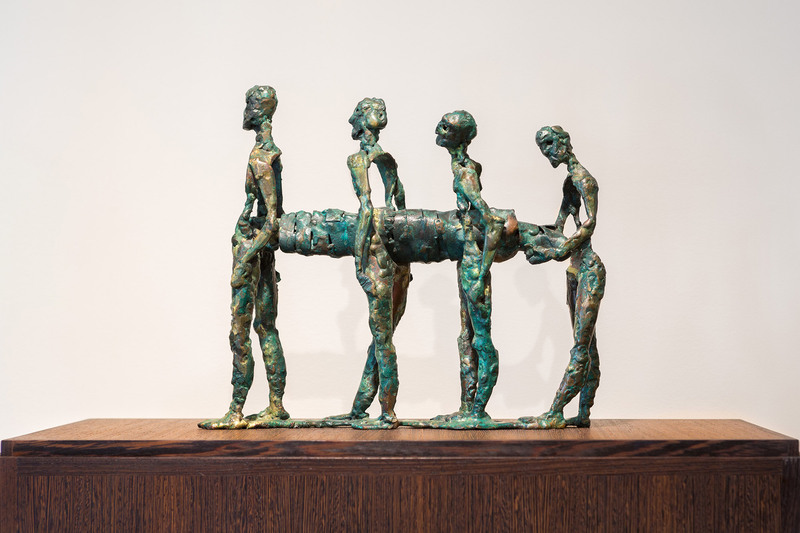 Morgan O’Driscoll is one of Ireland’s premier specialist art auction houses and is delighted to be associated with Ireland’s Great Hunger Museum’s exhibition in Ireland. Situated in the heart of Galway, Kennys was established in 1940 by Des & Maureen Kenny. Kennys has a renowned stock of books on Irish history, culture, literature and language, as well as a comprehensive selection of non-Irish material that covers all aspects of the human experience. The department has strategic responsibility for equality, anti-poverty, sports, arts and culture, languages, finding employment, historic environment, housing, regeneration, benefits and pensions, community and voluntary sector development, social legislation and child support. Donegal County Council is the local authority covering the north western area in Ireland. Is é Comhairle Contae Dhún na nGall an t-údarás áitiúil i gContae Dhún na nGall in iarthuaisceart na tíre. The Arts Council of Northern Ireland is the development and funding agency for the Arts in Northern Ireland. The Arts council distributes public money and National Lottery funds to develop and deliver a wide variety of arts projects, events and initiatives across Northern Ireland. 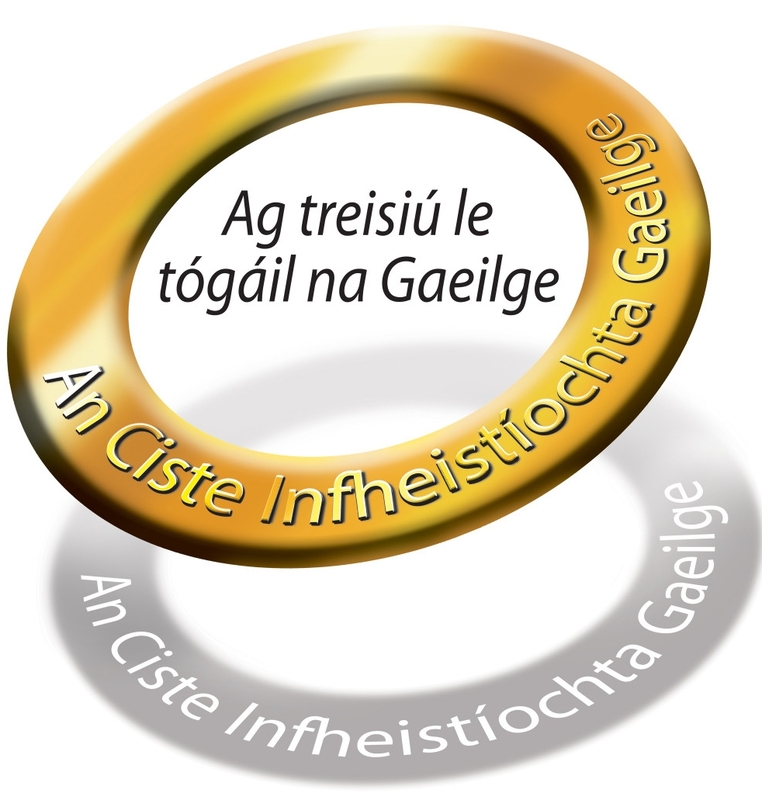 An Ciste Infheistíochta Gaeilge invites applications through an open-call procedure from interested Irish language community groups seeking to advance capital applications for the ultimate development of sustainable capital projects that will enhance the delivery of services to the Irish language sector and assist in the creation, development and support of Irish language communities. BMG is the owner of the Andersonstown News, North Belfast News and South Belfast News newspapers and their websites. 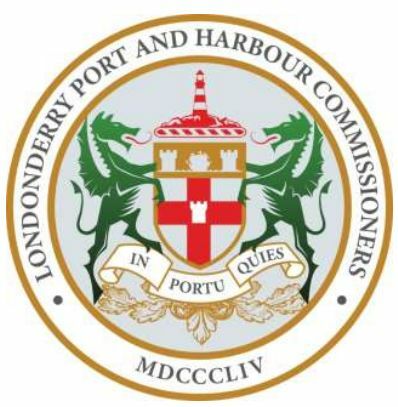 As an Independent Statutory Authority the Port has a duty to develop, maintain and operate to the highest standards of efficiency, financial prudence, environmental awareness, safety and security. The Port is independent of Government and is self-financing. All financial surpluses are reinvested in the business for the benefit of future generations of stakeholders. 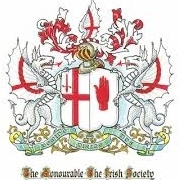 The Irish Society evolved into a self funding, cross-community charitable organisation many years ago and continues to work today for the benefit of the community. Each year, RTÉ supports many local and national arts events throughout Ireland through media partnerships and widespread cultural content on Radio 1, 2fm, lyric fm, Raidio na Gaeltachta, RTÉ One and Two, across RTÉ.ie, and via RTÉ Orchestras, Quartet and Choirs.